Next summer is definitely approaching. The LED decorative solar light Cage is perfectly suited for use as a luminous accessory at a barbecue or as cosy accent lighting whilst you enjoy an evening glass of wine on the balcony. 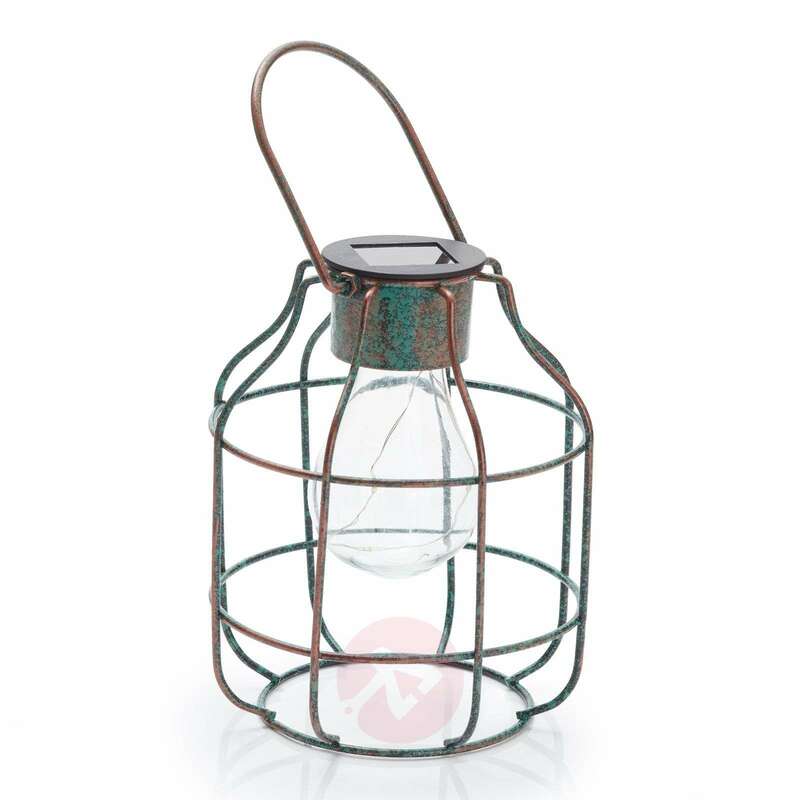 The light, which has a popular cage look, can either be placed on the ground or a table or hung up and is, therefore, a real all-rounder. 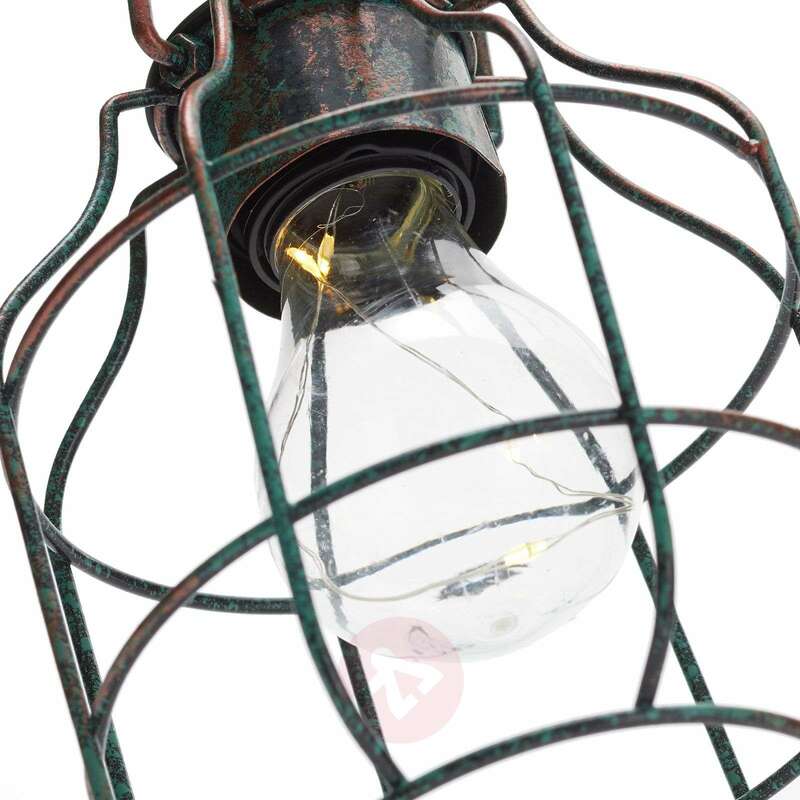 The old-fashioned metal frame surrounds a transparent plastic bulb which has a shape reminiscent of that of a traditional light bulb. 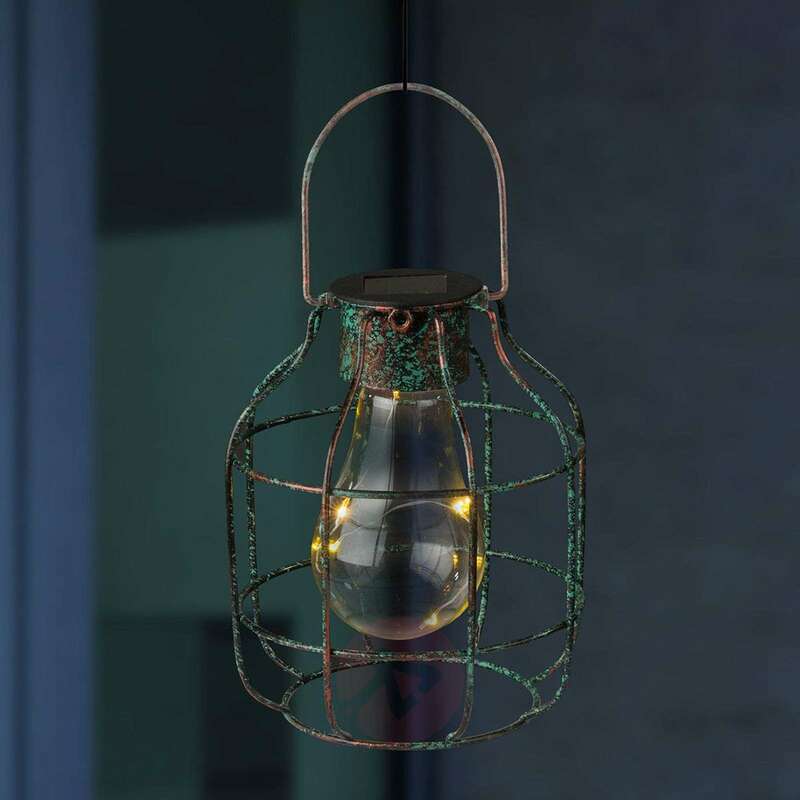 However, it actually contains a thin wire fitted with LEDs. 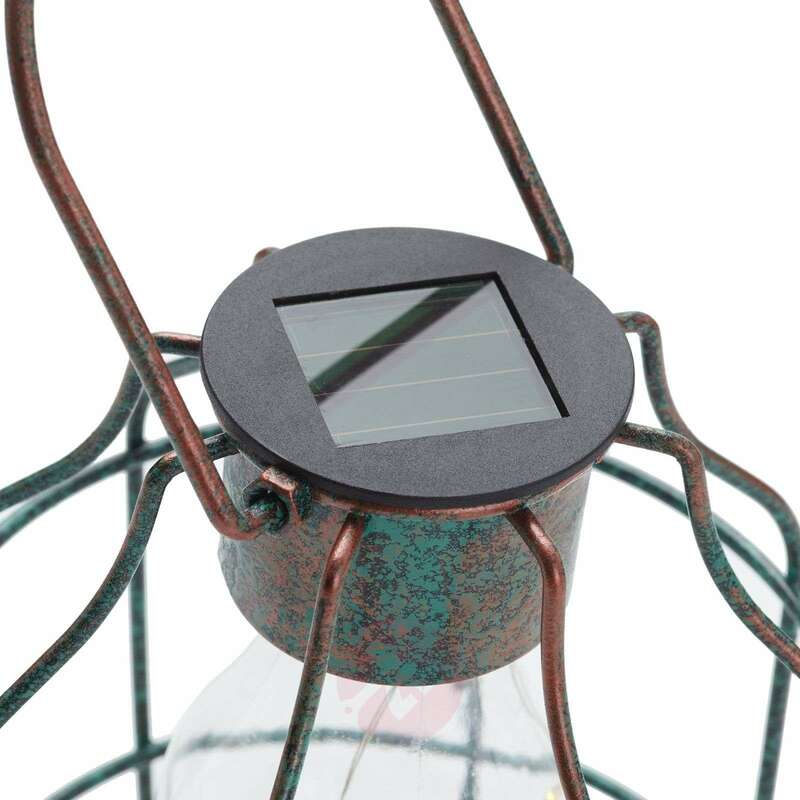 Charged by solar energy, Cage emits atmospheric ambient lighting in the dark and can also be used completely independently of the power grid. 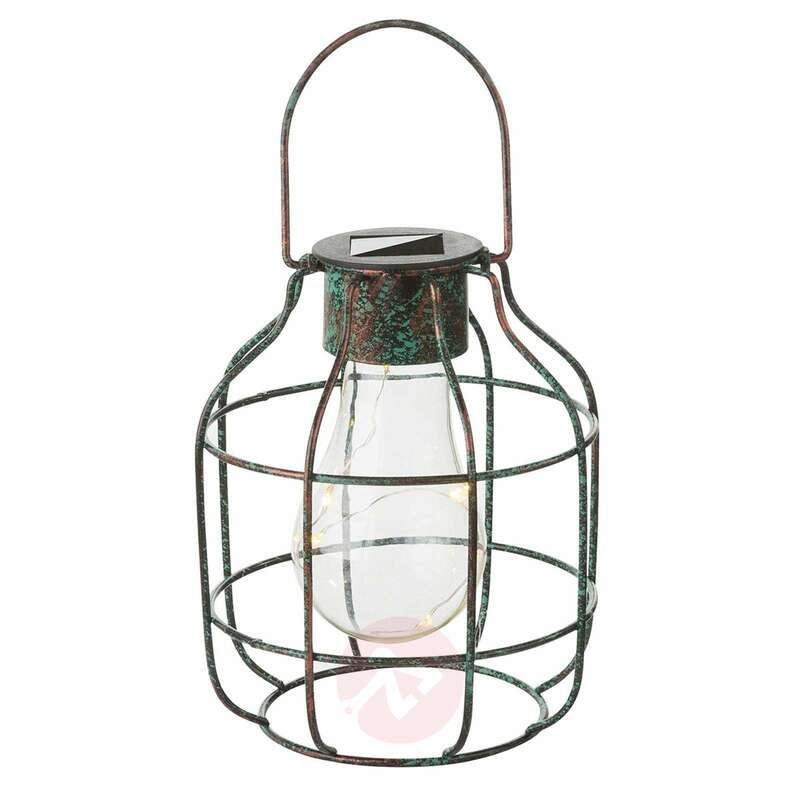 The solar light Cage shines for approx. six hours.